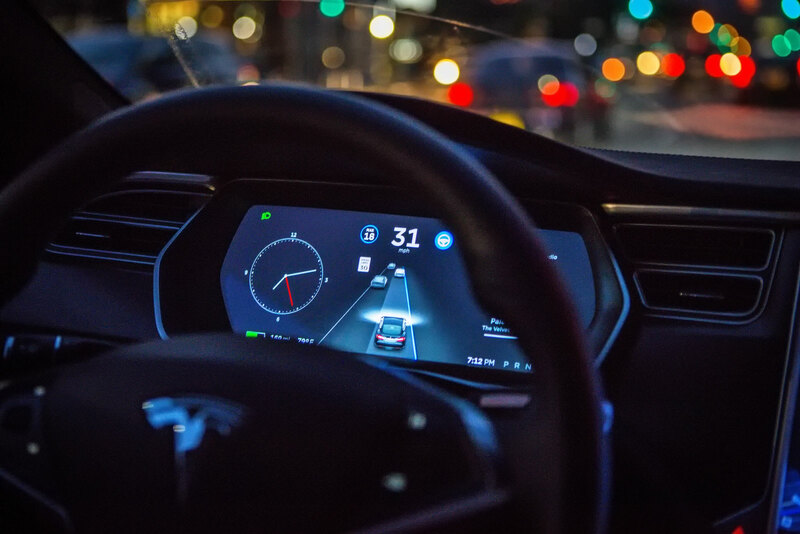 In addition to throttling the Autopilot, Tesla has also been updating the system and adding alerts to let drivers know when they need to take the wheel. Although these updates seem relatively, the Enhanced Autopilot features Tesla CEO Elon Musk will miss their promised “mid-December” launch date. As Musk noted on Twitter last week, the Tesla software team needs a little more time for testing and validation of the software. When that update does start reaching Tesla owners, anyone who received a Model S or Model X in October 2016 or later will find themselves in possession of a new self-driving car.